• It's for TFV8 Baby. 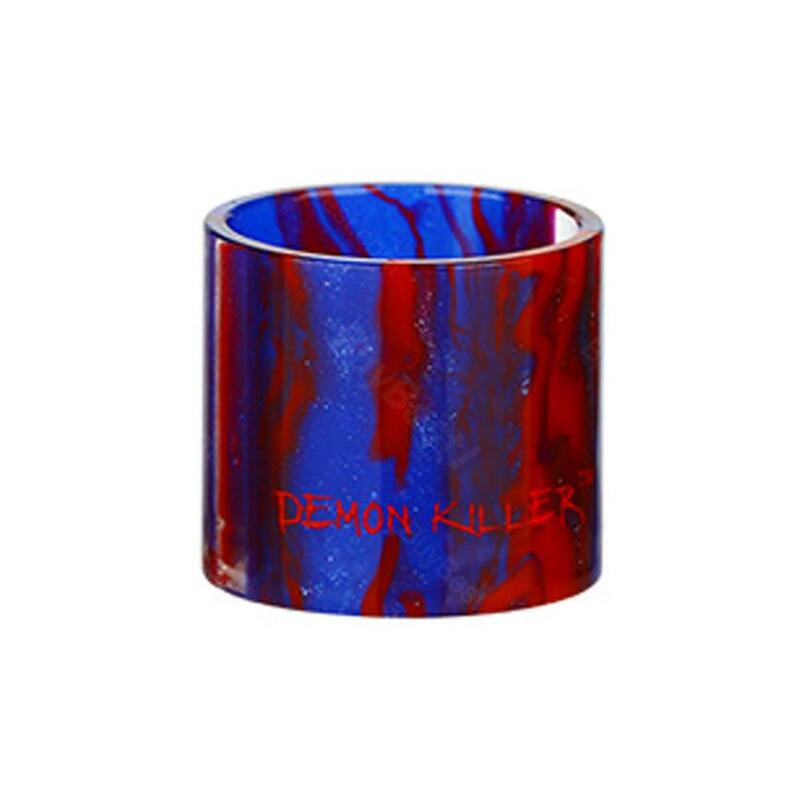 Demon Killer Replacement Resin Tube is a high quality baby replacement tube with drip tip replacement. Suitable for TFV8 Baby.